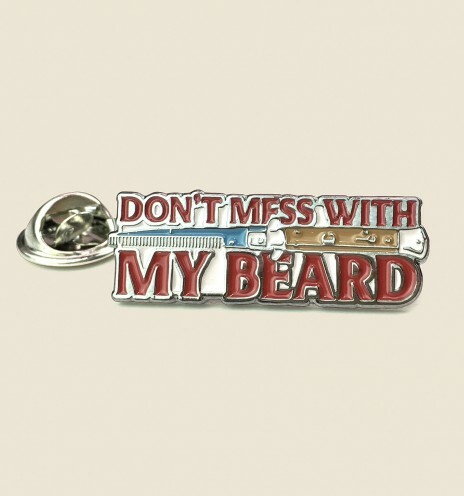 The skin under the beard, whatever its length, requires care, hygiene, nutrition and hydration. 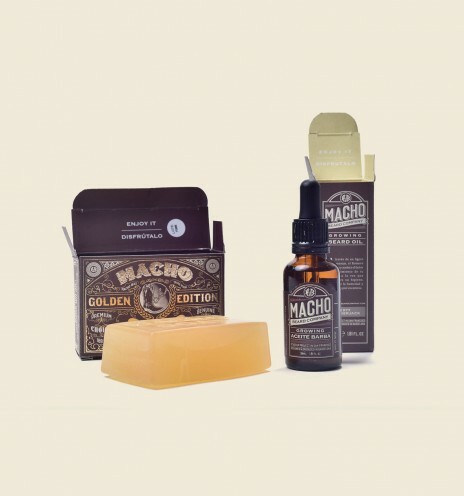 This Macho products kit is perfect for all those who have an up to 3 cm beard, dry skin, and have not yet discovered our 100% Natural and Premium Quality care products. 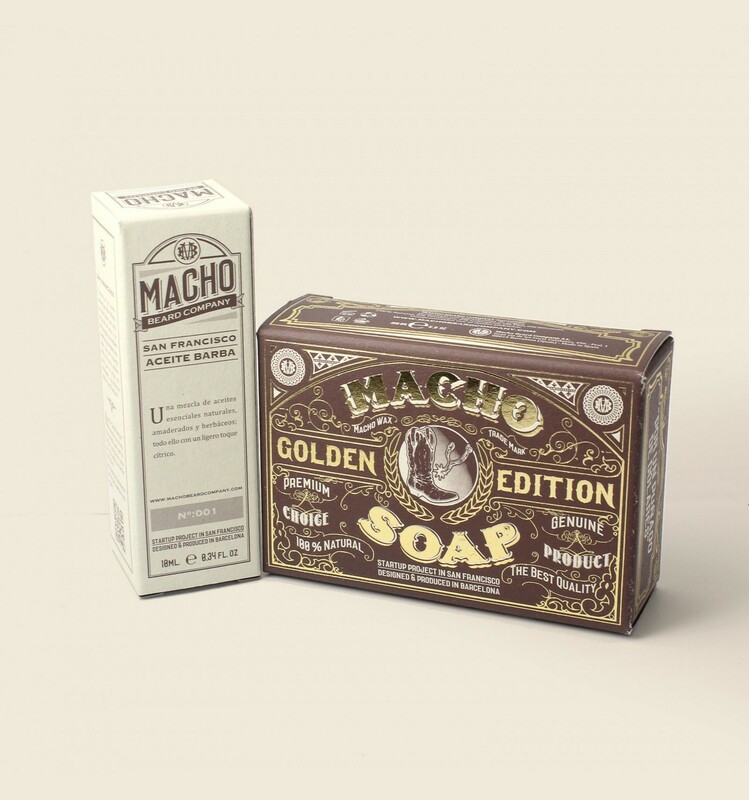 Macho Soap is the beard soap bar for traditional aspect beards that hides a whirlwind of natural ingredients. 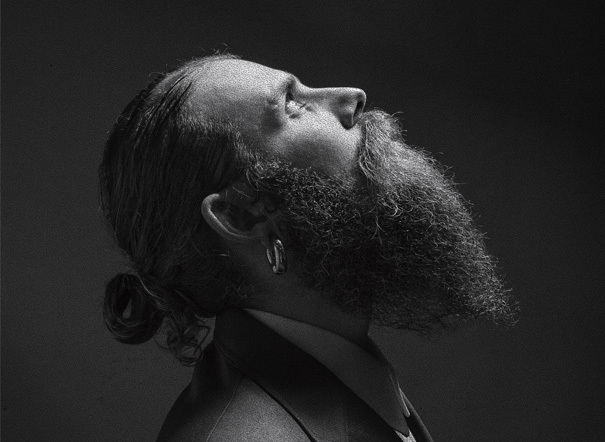 It expels all the dirt from the beard while: conditioning it, leaving it clean, nourished, and as hydrated as you have never noticed. 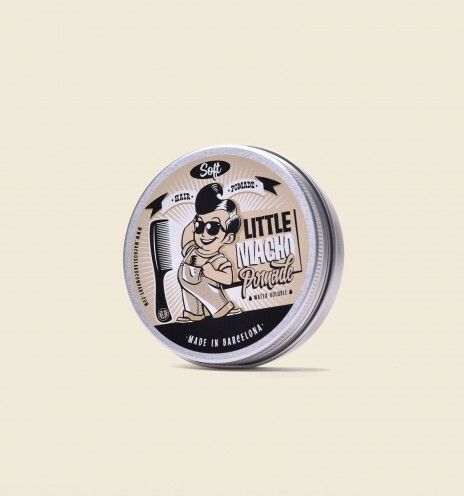 San Francisco Beard Oil moisturizes even the drier skin, and smoothens rough and coarse hair, so that you can forget about the itching and other problems caused by skin dryness. 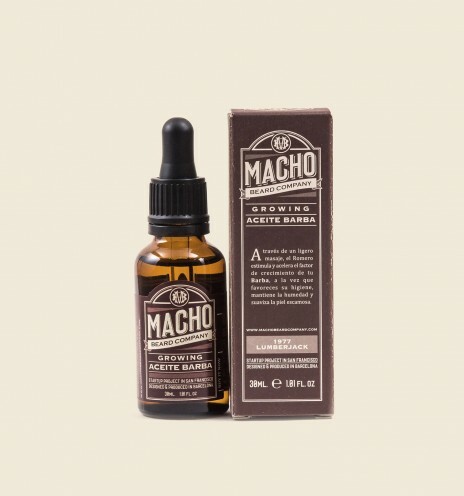 A formula of the highest quality and purity natural essential oils, with a very fresh and manly moist forest aroma. So Macho! 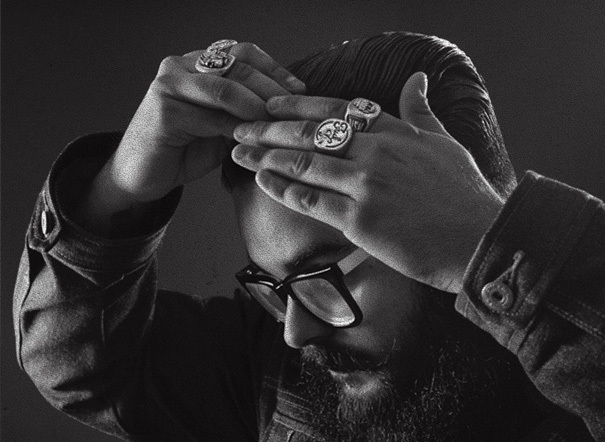 Indicated for: very dry beard and skin, soothing itching, African-American skin, gray and red beards..